A matte lipstick with a new formula. 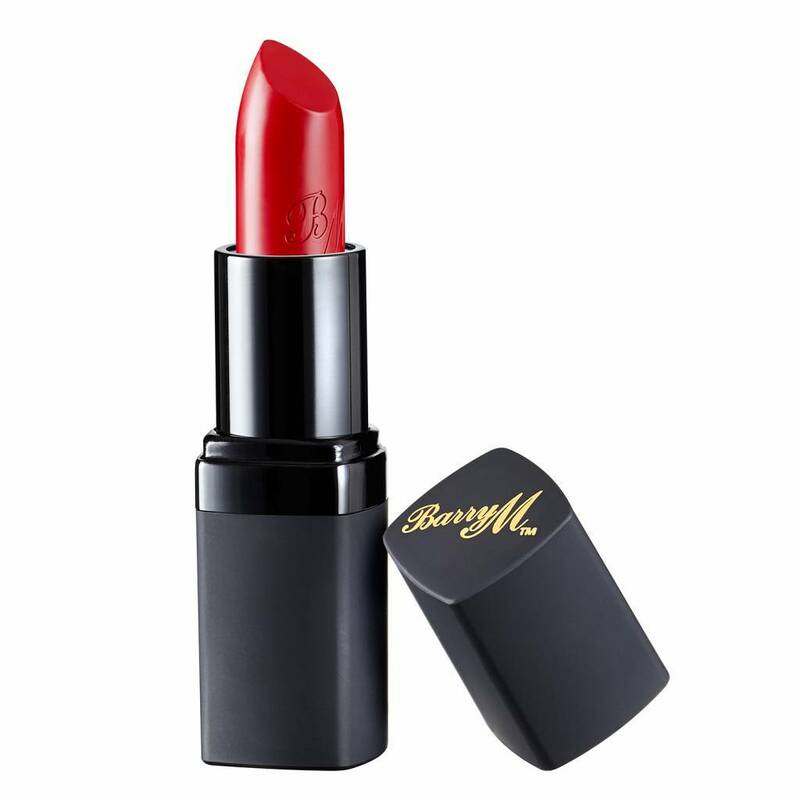 This lipstick is long lasting, highly pigmented and has a caring effect. Through the full coverage, non-drying formula and rich color, you can enjoy a beautiful shade on your lips that feels great all day. 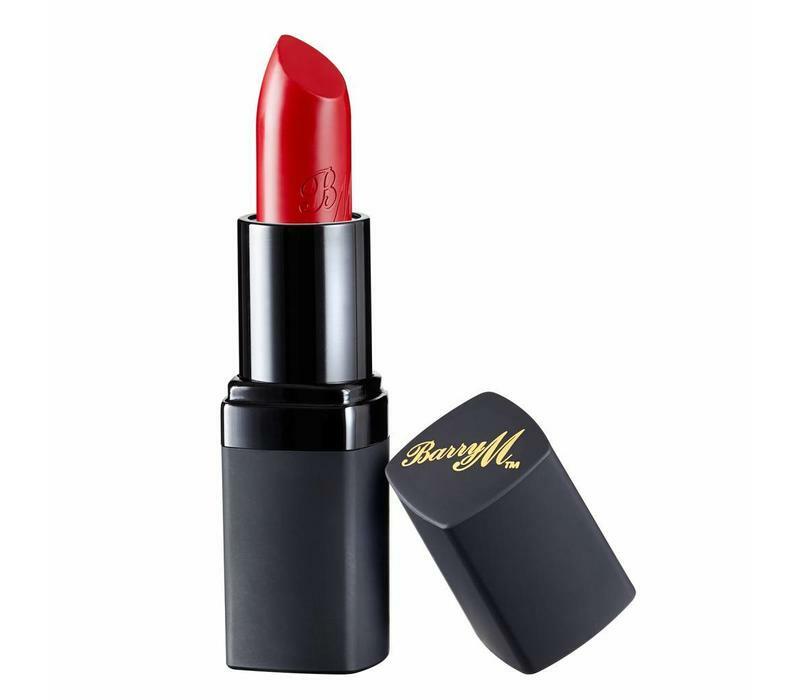 Barry M Matte Lip Paint Bombshell is a matte lipstick with a new formula. This lipstick is long lasting, highly pigmented and has a caring effect. Through the full coverage, non-drying formula and rich color, you can enjoy a beautiful shade on your lips that feels great all day. Apply the lipstick from the cupid arch and apply it to the outside. Tip! : Extend the wearing time of your lipstick? Then use a lipliner. Octyldodecanol, Cera Microcristallina, Kaolin, Mica, Bis-Diglyceryl Polyacyladipate-2, Isononyl Isononanoate, Paraffin, Aluminum Starch Octenyl succinate, Silica, Cera Alba, Helianthus Annuus Seed Cera, Shorea Robusta Resin, Rhus Verniciflua Peel Cera, Phenoxyethanol, Butyrospermum Parkii Butter, Tocopheryl Acetate, Tocopherol, Ascorbyl Palmitate (+/- Ci 15850, Ci 77891, Ci 77492, Ci 77499, Ci 77491).